Shell said it would be focusing on more profitable locations as it attempts to boost shareholder returns. Royal Dutch Shell is pulling out its oil and gas operations in about 10 countries to further cut costs as weak oil prices hit the company as it prepares to pay $54 billion in debt following its acquisition of BG Group. The company is present in over 70 countries but it said that it would whittle down its focus on 13 countries where it is very profitable like Brazil, Australia and the United States. Shell is set to sell 10 percent of its assets related to oil and gas production, which will make the company smaller and will offer investors more access to a more gas-heavy portfolio as compared to its rivals like Exxon Mobil. The Anglo-Dutch company, after closing the BG Deal in February, outlined a strategy that included annual spending that ranges between $25 billion to $30 billion up until the decade ends. The spending targets could also be pushed down further should oil prices remain under $50 per barrel. Shell cut its planned 2016 capex for the third time from its initial $35 billion down to $29 billion as it raised savings targets from the merger with BG up from the previous guidance of $1 billion to $4.5 billion, and an exploration budget pinned at $2.5 billion. Growth priorities will be in the deepwater projects in Brazil and the Gulf of Mexico, and the chemicals division specifically in the U.S. and China. It is also set on investing in a cracker and polyethylene plant in the U.S. Cost savings for the company come from overlaps in operations in key areas which include Australia, Brazil and the North Sea resulting in the cut of 12,500 jobs. Shell’s Chief Executive Officer Ben van Beurden is hoping that the new cuts will support an increase in the company’s share price which has been underperforming against rivals when the oil collapse hit in mid-2014. CEO van Beurden assured shareholders that by the end of the decade, the company would be able to reach double-digit returns. “We need to be number one when it comes to total shareholder return,” van Beurden told journalists. The company announced that by the end of the decade, it will have a 10 percent return on capital as opposed to the 8 percent the company has been experiencing between 2013 and 2015. The figure is based on Shell’s assumptions that oil prices are going to average in the low $60 range in 2018. 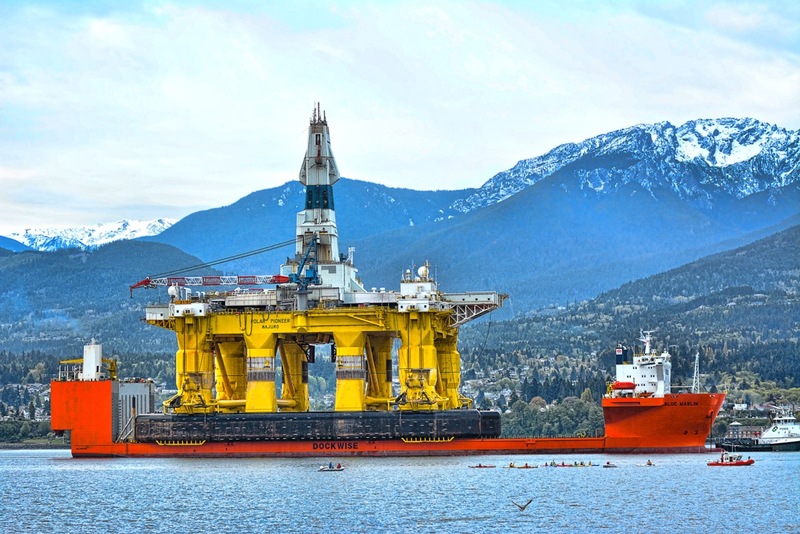 “With all promises to shareholders maintained and lower forward capex than many thought possible, Shell in their own words is ‘creating a world class investment case’ which we agree with,” Bernstein analysts said as they ranked the stocks of Shell as “outperform”. Shell’s liquefied natural gas operations will be slowed as it “reached critical mass following the BG acquisition”. Long-term plans for the company includes shale and oil gas production in North America and Argentina, and a new energies unit that focuses on biofuels, hydrogen, solar and wind. While the company has yet to announce the specifics, the company is also set to exit 5-10 countries and sell $30 billion in assets around the world by 2018. By 2016, it plans to have $6 billion to $8 billion in sales with $3 billion coming from downstream disposals.